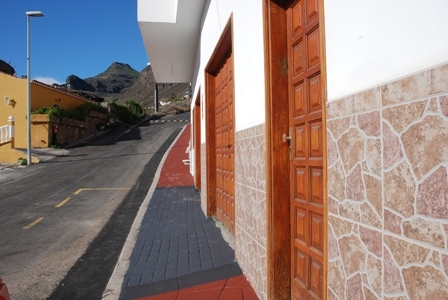 Workers from Santiago del Teide council have completed the work on the pavements and roads of the small village of La Caldera. The budget was €16,917.67 and the work took a month to complete. 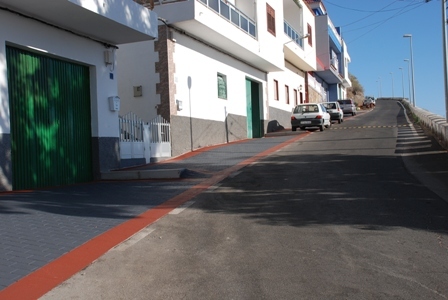 This work has enhanced the visual impact of the village and made it easier for many of the residents to access their homes and garages. The Cabildo has been asked by Santiago Del Teide’s council to consider building a roundabout at the La Caldera road junction (by the police/fire station). 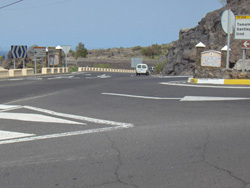 There are regular accidents at this black spot as tourists, and residents new to the area, are confused as to who has the right of way. The Mayor has commented that a roundabout would significantly improve the safety of the junction.